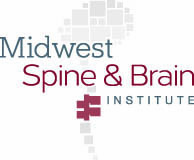 Dr. Sinicropi has been treating Minnesota patients since 2006 at Midwest Spine & Brain Institute. Over 5000 of his patients have undergone minimally invasive spinal procedures, disc replacements, spinal decompressions and spinal fusions with an exceptional rate of success. 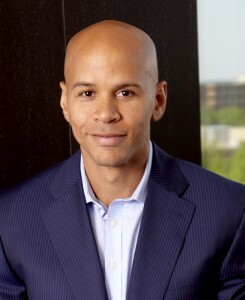 He currently serves as the President and CEO of Midwest Spine & Brain Institute in Stillwater, MN. Dr. Sinicropi and his team believe that patient satisfaction is dependent on achieving an accurate diagnosis and tailoring a highly specific treatment plan for each patient’s problem. The highly complex nature of the spinal column, spinal cord, and spinal nerves requires expert diagnosis in order to appropriately treat the underlying condition. Without this diagnosis, treatment will be ineffective. Dr. Sinicropi has developed a proprietary treatment algorithm for accurate diagnosis and treatment to help patients get back to a normal life. With the help of his team of physician assistants, Dr. Sinicropi is dedicated to providing personalized and compassionate care to each of his patients. They will walk you through your treatment options and procedures, making sure you are informed every step of the way. Read more about Dr. Sinicropi and his team below. Dr. Sinicropi is a Board Certified Expert in spinal surgery, who is trained in both Orthopedic and Neurosurgical techniques. He has become the most sought after spine surgeon in Minnesota because of his reputation for giving REAL ANSWERS to even the most diagnostically challenging patients. 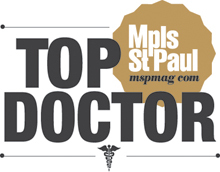 Dr. Sinicropi performs spinal surgery in Edina, Minneapolis, St. Paul, and throughout Minnesota. 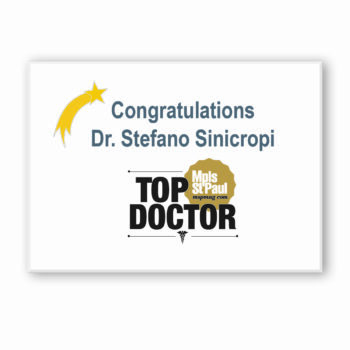 Read more about Dr. Sinicropi. Dr. Daniel Sipple is an expert in conservative management of a variety of spinal, musculoskeletal, pain conditions. 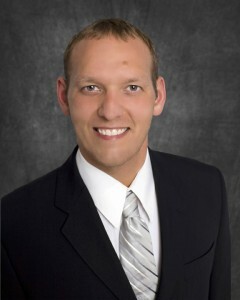 He is double board certified in physical medicine and rehabilitation and pain medicine. Read more about Daniel Sipple. 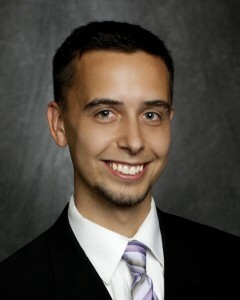 Jacob has been working with Dr. Sinicropi since 2006. He is committed to achieving the best possible results for his patients. His primary responsibility is managing care for patients seeking help in achieving their goal of living a pain free life. Read more about Jacob Guth. Matthew has been assisting Dr. Sinicropi with patient treatment and surgery since 2011. He is an expert at the treatment of neurosurgical and orthopedic patients. Matthew has managed thousands of patients through the process of spinal workup, spinal procedures, and spinal surgery. Read more about Matthew Hawkins.